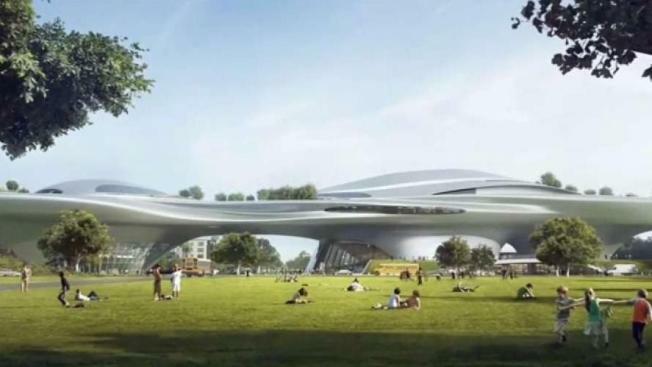 With the speed and force of a Jedi Starfighter, Los Angeles officials have cleared the way for "Star Wars" creator George Lucas to build a $1.5 billion Museum of Narrative Art just down the road from his alma mater. The City Council voted 14-0 Tuesday to approve various requirements, including an environmental study, allowing for the museum's construction to begin. Officials hope to break ground as early as this year and open the doors in 2021. The museum will be located in Exposition Park, near the University of Southern California, where Lucas earned a degree in film in the 1960s. He says the museum will focus on the art of storytelling from the time of cave paintings to digital film. And, yes, exhibits will include some classic "Star Wars" stuff.